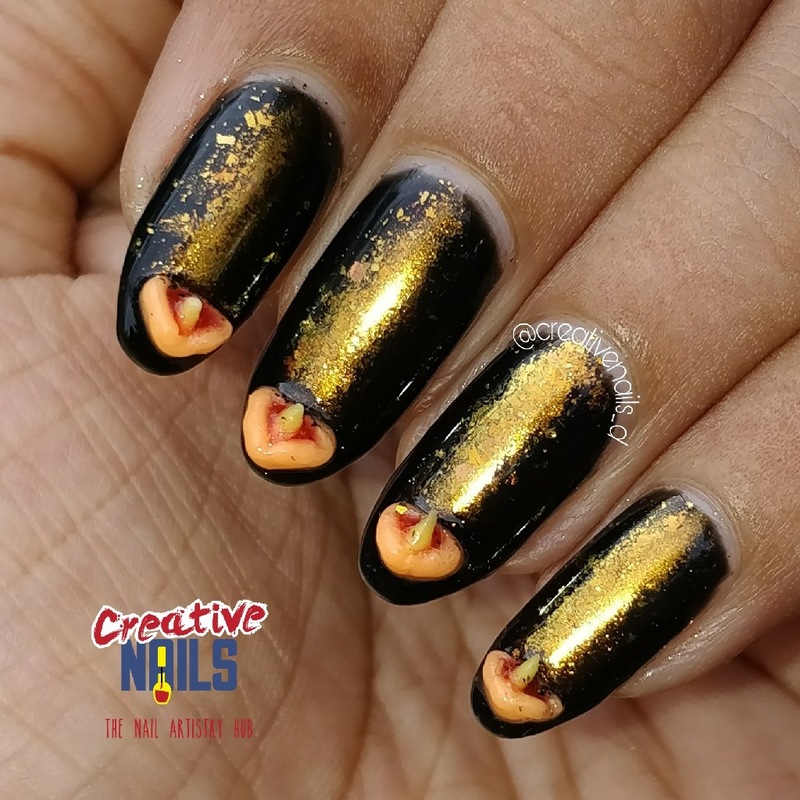 Happy Diwali 2017 Nail Art With 3D Diyas! Diwali is a festival of lights and NOT a festival of sound. Say NO to crackers and celebrate with beautiful diyas. The Supreme Court of India has rightly ordered the ban on sale of crackers in some of the major cities in India. This will greatly help in reducing air and noise pollution. Like all my previous Diwali posts, this year too, I urge each and every one of you to shun crackers and celebrate a bright and colourful Diwali with lights, lanterns, diyas and not to forget – all the yummy food! I wish you all a Very Very Happy and Bright Diwali through my Nail Art! ← Teacher’s Day 2017 – Thank You Teacher Nail Art!